HISTORY: Joseph G. and Sheila Anne Leone founded J. G. Leone Enterprises Inc. in 1971. The company was formed for the purpose of biding and performing municipal contracts. JGL in 1972 was the successfully bidder on a contract for the Commonwealth of Massachusetts, Bureau of Building Construction. The project consisted of roadwork and utility distribution for the dormitory expansion program at Worcester State Teachers' College. Over the past 35 years JGL has completed many government contracts for numerous agencies. 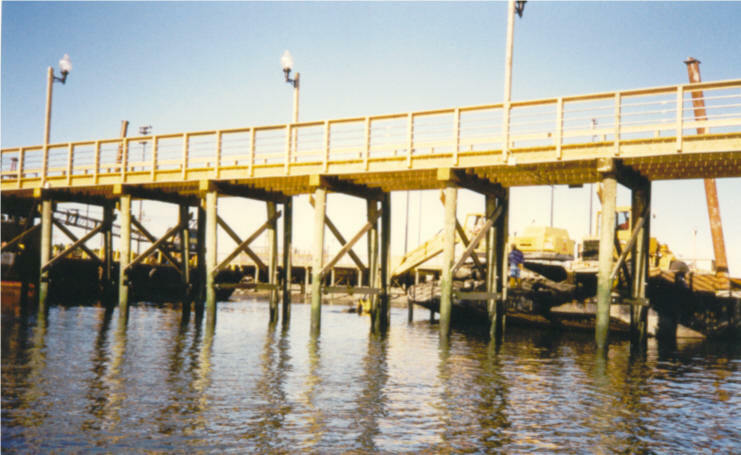 The pictured bridge was constructed by J. G. Leone Enterprises for Larson Construction Services, Inc., the general contractor to the United States Army Corps of Engineers, New Orleans, Louisiana. 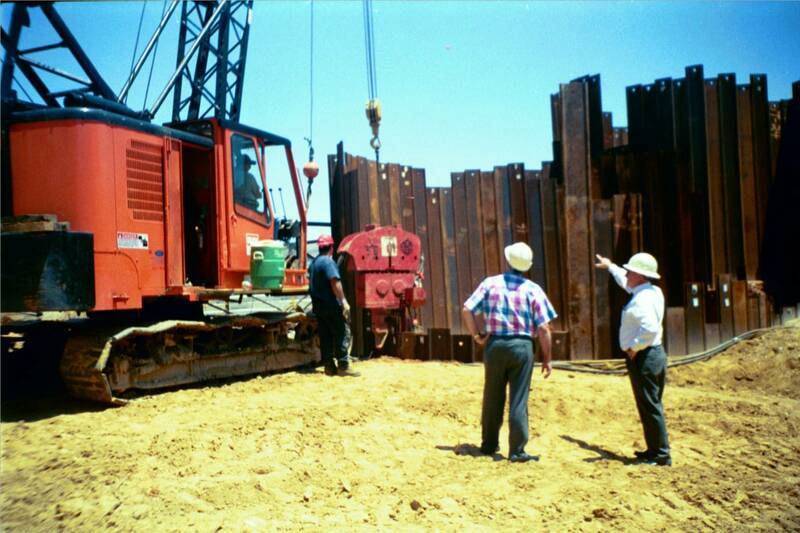 The project consisted of casting and erecting a 285 foot pre-cast concrete bridge over the Belle Chasse flood canal. The work was completed in 2002. 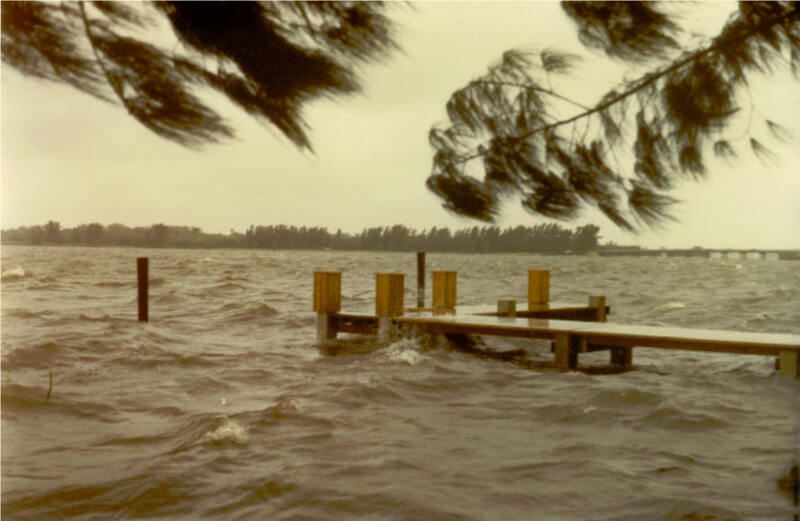 The Lake Tholocco Dam, emergency overflow spillway was built by J. G. Leone Enterprises at Fort Rucker, Alabama, for the United States Army Corps of Engineers. 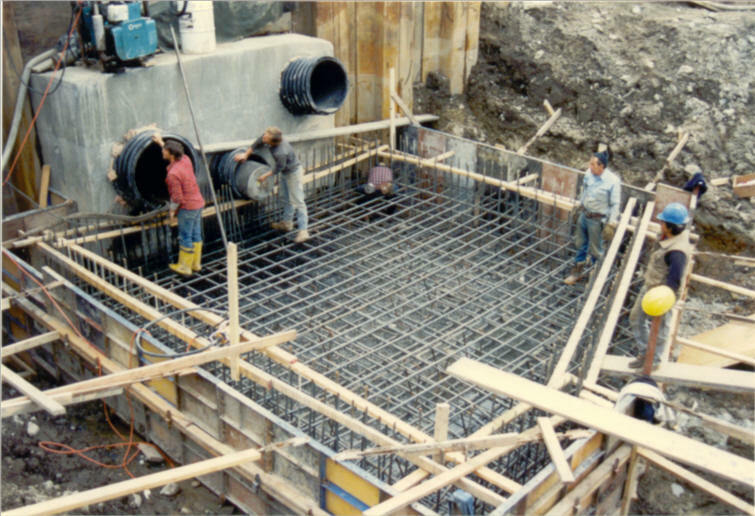 The project consisted of repairing the burst dam and constructing a portion of the roller compacted concrete spillway, along with a concrete capped steel sheetpile coffer cell outfall structure. The work was completed in 2001. DIVISION MANAGEMENT: Since 1980 the company has operated as a proprietorship. 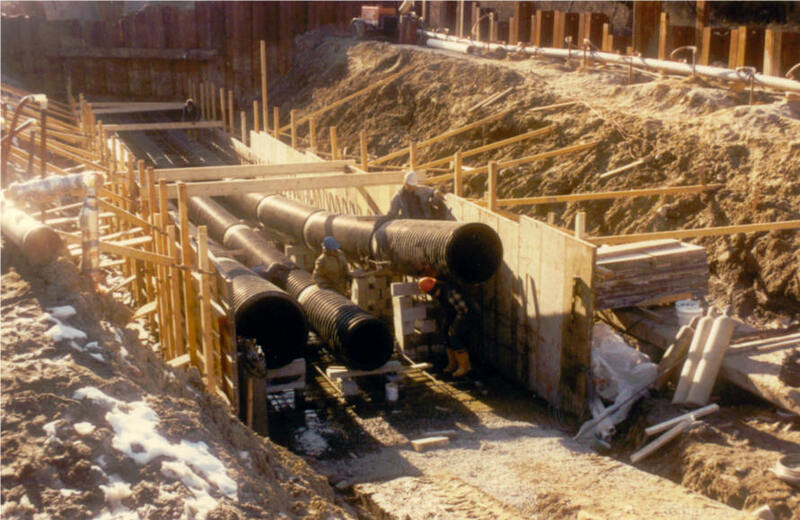 The heavy civil construction division is presently under the direction of Joseph G. Leone, Jr., who has serviced the company in various disciplines for 17 years. 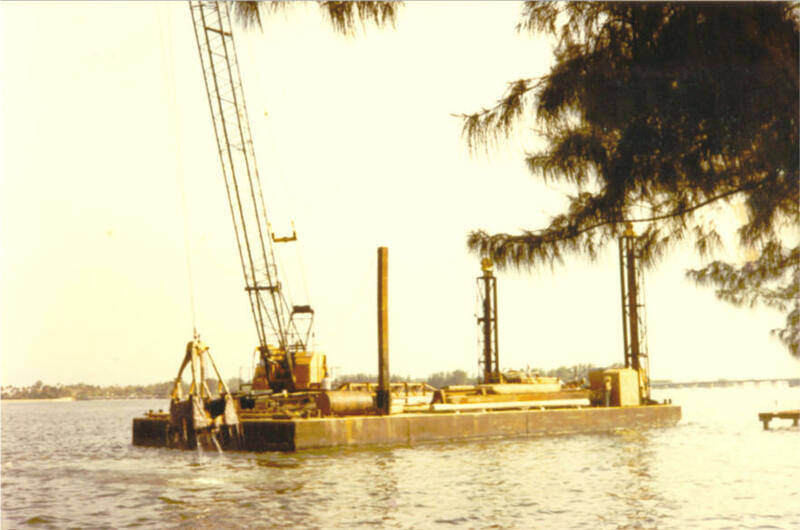 HISTORY: The marine construction division was formed in 1981 in North Palm Beach, Florida for the purpose of providing marine construction capabilities to J. G. Leone Enterprises. J. G. Leone Enterprises contracted to John Crisaffi of West Palm Beach, Florida to dredge a boat access channel and build the boat dock pictured above. 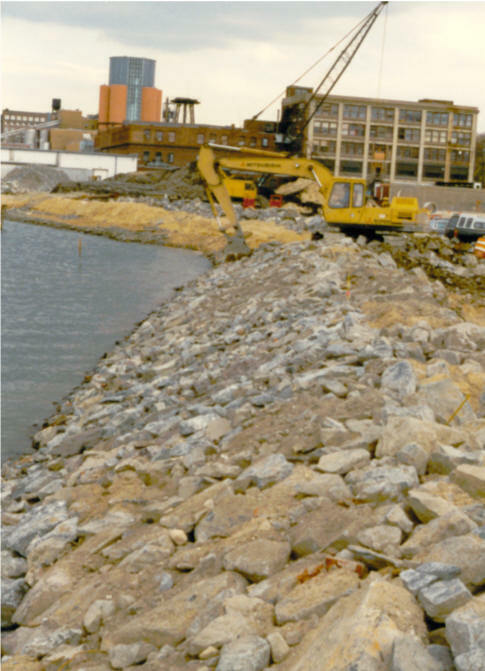 J. G. Leone Enterprises was contracted by T. J. Flatley Corporation of Milton, Massachusetts, to build the "Water Taxi Terminal" at Schrafft's Candy in Charlestown, Massachusetts, as picture above, for the Massachusetts Transportation Authority. 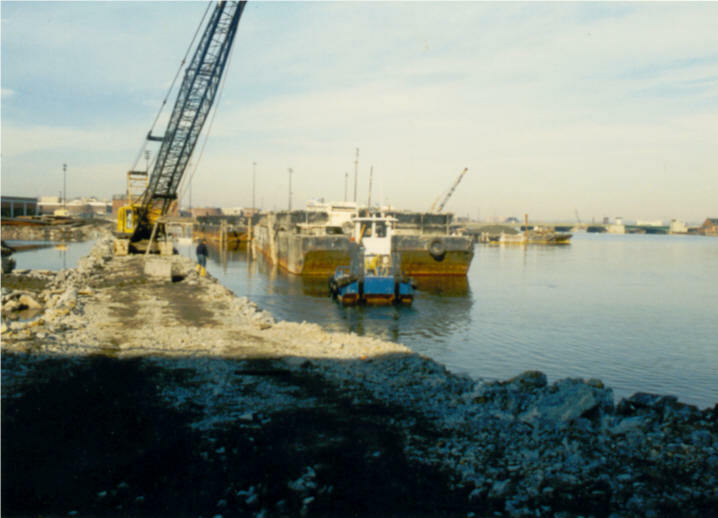 DIVISION MANAGEMENT: Joseph G. Leone has managed the marine construction division since it's formation. Mr. Leone has 38 years experience in marine construction.